The bus operator’s new evening fares will mean passengers can travel anywhere within Blackburn, Darwen and Accrington for just £1. Travelling a little further into Burnley, Bolton, Clitheroe, Haslingden and Preston will cost them just £2. And journeys further afield to Prestwich and Manchester will be £3. Each of these fares are for single journeys and will available on all Lancashire United services after 7pm. The new evening fares come into operation from Monday 18 August for a six week trial period. 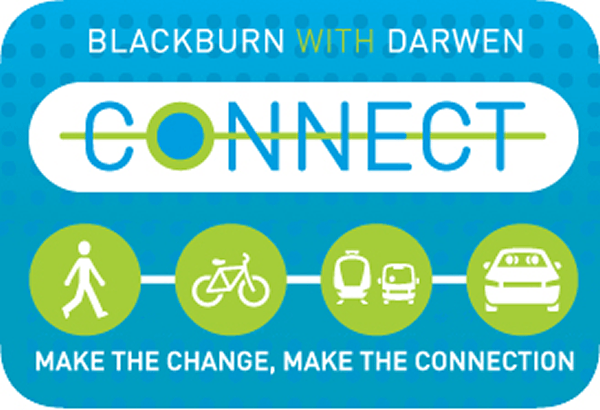 The bus company is working closely alongside Connect, a ‘smarter travel choices’ campaign to encourage healthier, greener ways of travelling including walking, cycling, car sharing and public transport. It also aims to improve the borough’s travel infrastructure giving people more travel options, reducing car usage and lowering carbon emissions. For more information about Transdev Lancashire United’s evening fares coming into effect from Monday 18 August visit www.lancashirebus.co.uk, call 0845 2 72 72 72 or email info@lancashireunited.co.uk. Tickets at the evening fares rate are currently not available to buy on the Lancashire Bus app, only on board the bus.